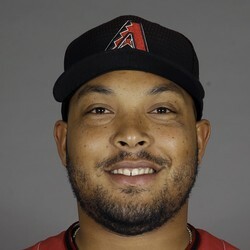 Yasmany Tomas was put on waivers over the weekend and went unclaimed. He will remain with the Reno Aces for now. Since going unclaimed through the waiver period, the Diamondbacks were able to outright him to Triple-A, clearing up a 40-man roster spot. It was always going to be hard to move Tomas because of the money owed to him. It might be awhile before he gets another shot at the major league level.